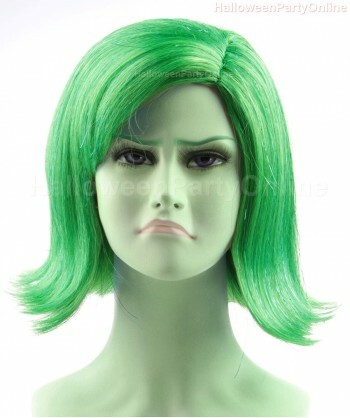 The Disgust Wig is available on HalloweenPartyOnline.com, Amazon and eBay. Have your costume ready for a perfect match with this wig for your Halloween party! Disgust is one of the main characters in the 2015 Inside Out movie, a Disney and Pixar animated film. The leading child, Riley Anderson has five emotions inside his mind and Disgust is the one who stops Riley from becoming socially and .. 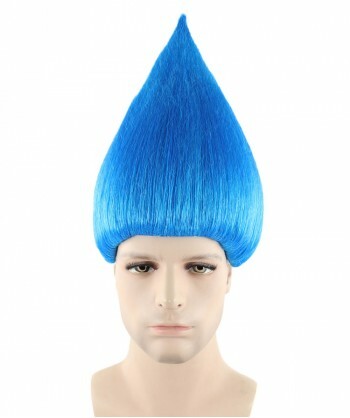 The Trolls Blue Wig is available on HalloweenPartyOnline.com, Amazon and eBay. 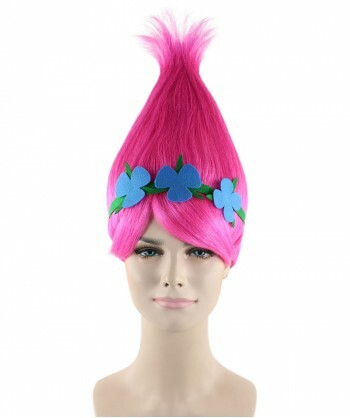 Have your Trolls costume ready for a perfect match with this wig for your Halloween party! The popular Trolls dolls we all know and love are finally being featured in a musical comedy movie. Celebrities Justin Timberlake and Anna Kendrick optimistically take on an exciting adventure to save the Trolls. Our HalloweenPart..
Let our Troll wig complete your outfit for any festival, sports event or Halloween party! All of our products feature the highest quality synthetic fibers and an adjustable lining, keeping your look tight all day and night. .. 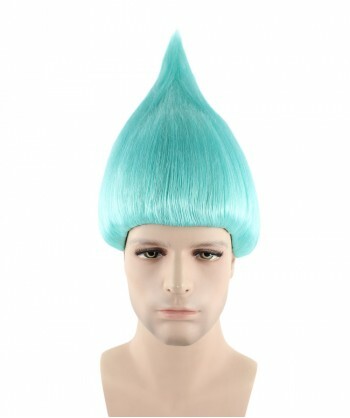 The Trolls Light Blue Wig is available on HalloweenPartyOnline.com, Amazon and eBay. Have your Trolls costume ready for a perfect match with this wig for your Halloween party! The popular Trolls dolls we all know and love are finally being featured in a musical comedy movie. Celebrities Justin Timberlake and Anna Kendrick optimistically take on an exciting adventure to save the Trolls. Our Hallowe.. 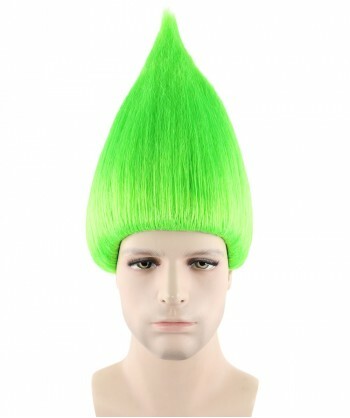 The Trolls Neon Green Wig is available on HalloweenPartyOnline.com, Amazon and eBay. Have your Trolls costume ready for a perfect match with this wig for your Halloween party! The popular Trolls dolls we all know and love are finally being featured in a musical comedy movie. Celebrities Justin Timberlake and Anna Kendrick optimistically take on an exciting adventure to save the Trolls. Our Hallowe.. 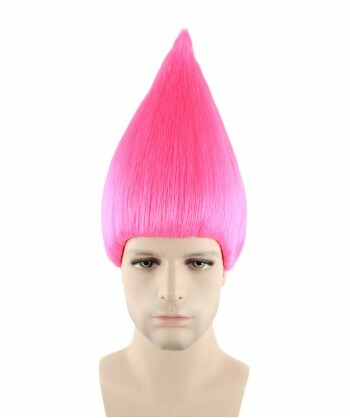 The Trolls Neon Pink Wig is available on HalloweenPartyOnline.com, Amazon and eBay. 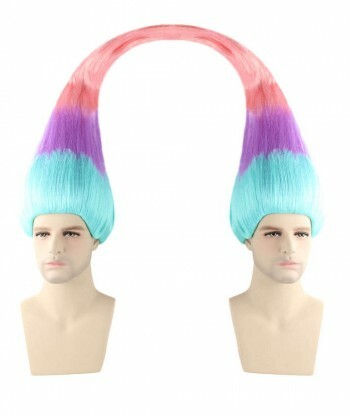 Have your Trolls costume ready for a perfect match with this wig for your Halloween party! The popular Trolls dolls we all know and love are finally being featured in a musical comedy movie. Celebrities Justin Timberlake and Anna Kendrick optimistically take on an exciting adventure to save the Trolls. Our Hallowee.. 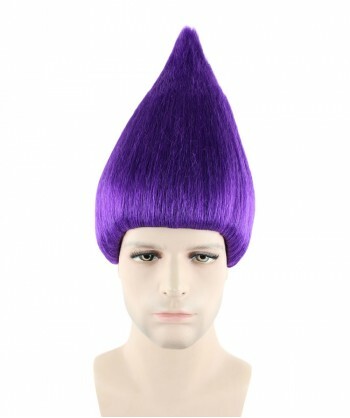 The Trolls Purple Wig is available on HalloweenPartyOnline.com, Amazon and eBay. 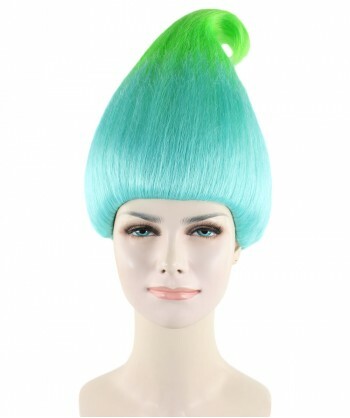 Have your Trolls costume ready for a perfect match with this wig for your Halloween party! The popular Trolls dolls we all know and love are finally being featured in a musical comedy movie. Celebrities Justin Timberlake and Anna Kendrick optimistically take on an exciting adventure to save the Trolls. Our HalloweenPa..
© 2019 HalloweenPartyOnline.com. All Rights reserved.